You may have the best computer and mixing software in the world, but your track will never sound its best unless you record it on a proper microphone. This means not only getting a good-quality mic, but also one that is best suited for what you are trying to record. 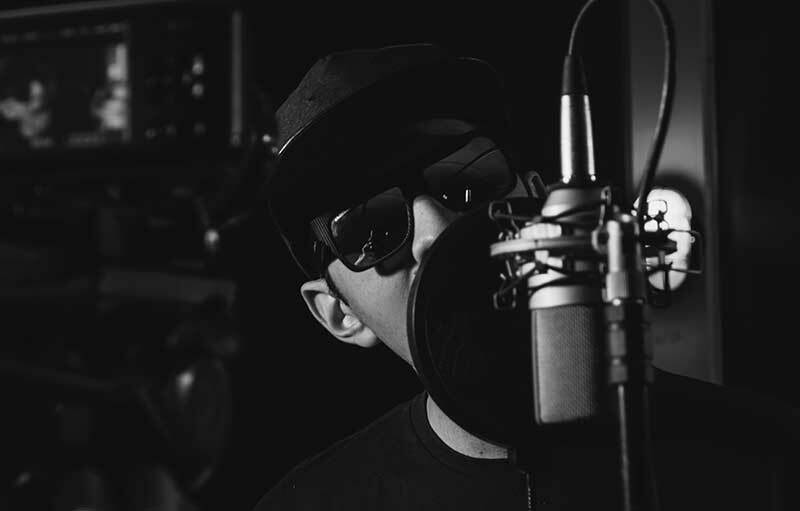 Vocals, for example, often sound best when recorded on specific microphones that are specially designed for singing rather than music played on instruments. While there is no one mic that is best for everyone, you still want to do the research and understand what you are buying before you invest. One of the most important aspects to consider when shopping for a mic is whether you are buying a dynamic or a condenser microphone. As a general rule, dynamic mics are the more rugged of the two, meaning that they are much more suited to live shows than studio recordings. These microphones have developed a reputation for their durability, and they work well for the extra noisy environment of a live show, as will as with some louder instruments such as drums. Dynamic microphones do not require an individual power supply, but they also lack some of the recording accuracy of their condenser counterparts. Condenser mics, on the other hand, are perfect for the home recording studio, particularly vocals. Because of their increased response, they are much better suited to recording the proper “speed” of an instrument or vocal track. While the trade-off is that condenser microphones are much more sensitive to louder sounds, they make up for this shortcoming with unbeatable frequency and transient response. Unfortunately, these mics are often significantly more expensive than dynamic mics, and they also require a standalone power supply. But for unbeatable vocal recording, a condenser is still the best way to go. Condenser microphones come in two distinct types: small-diaphragm microphones (SDMs) and large-diaphragm microphones (LDMs). Though not as common for specifically vocals, SDMs are the more well-rounded of the two condenser choices, as they are able to record all sounds and frequencies evenly. 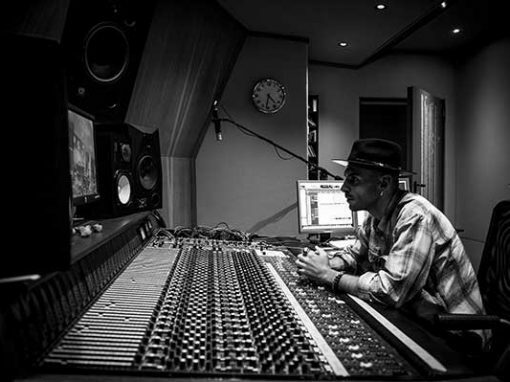 LDMs are usually the best choice for recording studio vocals, as they tend to “warm up” anything they record. 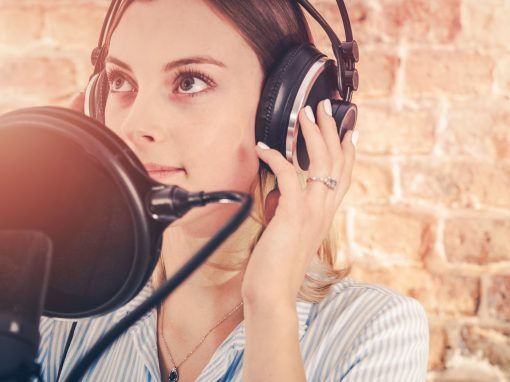 Keep in mind, however, that some models will require a pop filter, as they are so sensitive that even harsher sounds made by the singer (such as an enunciated “P” sound) can potentially cause distortion. Though settling on a condenser microphone is an important first step, there are still several more significant questions to consider before making a final purchase. 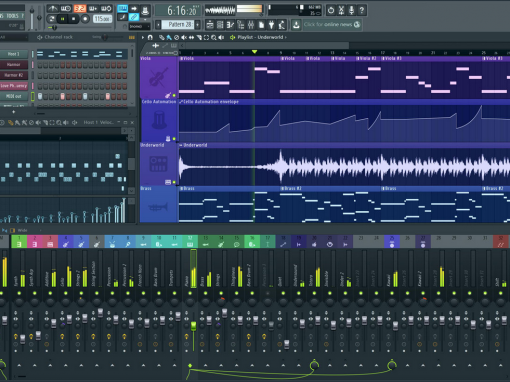 Recording Environment: Where are you recording? Assuming this mic is for your home and not a professional studio, you need to consider the limitations of your recording space. If you don’t have much room, a mic suited for tight spaces would be best. If you don’t have the appropriate gear for setting up and maintaining your microphone, you may also want to look into what else you need. Microphone Budget: What are you willing to spend? As with all aspects of recording, budget plays a big part, While top-of-the-line models will almost certainly sound the best, there are plenty of decent budget options available for those looking to start out with something small. Studio Setup: How are you connecting? Microphone jacks come in several different varieties, including USB, XLR, and 3.5mm connections. 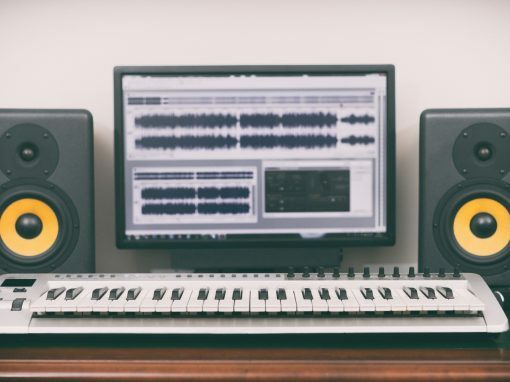 Whichever mic you choose, make sure that your other recording equipment has the proper port or your producing session will grind to a halt before it even begins. Recording Accessories: What else do you need? A microphone is a vital piece of the recording process, but it is far from the only thing you need. Without even diving into completely separate pieces of equipment, you are sure to need at least a few mic accessories, including a stand, the proper cables, and likely a pop filter. Make sure you make a complete list of everything you need when planning out your budget, or you might catch yourself out of money and still lacking a crucial piece. While there are several great options for microphones available on the modern market, some companies specialize in mic for singing more than others. If you’re looking for a right piece of vocal recording equipment, look no further than the brands outlines below. As a champion of mid-priced vocal microphones, Rode has been making some of the best popular home studio mics for years. 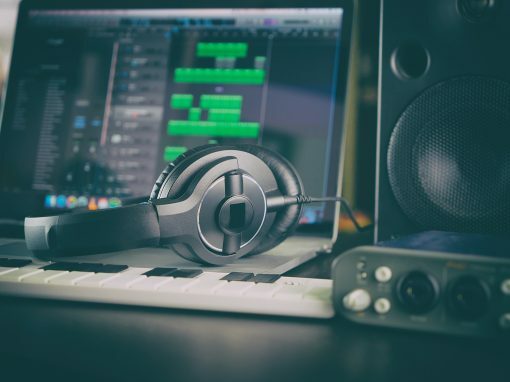 Their products are often in the sweet spot between cheap beginner and pricey pro, and countless artists have raved about their ability to record everything from fast-paced raps to piercing falsetto notes. Rode mics are a solid choice for any home recorder, and they will hold their quality and value for years to come. Though their microphones may lean toward the cheaper side of the spectrum, Shure still makes a quality product that has helped many beginning musicians find their legs. With some options priced as low as $90 but still producing quality recordings, Shure is a fantastic budget-friendly option, especially for those just starting out in the recording world. With home studio microphones ranging from the mid- to high-level price range, AKG is great for those who have spent enough time in their home studio to they know they’re going to stick with it. These mics are known across the industry not just for their quality, but also their customization. Some models can provide multiple pickup patterns and record multiple singers at once with crystal-clear audio, making AKG a top choice for those who don’t know where all their recording journey will take them. For many recording artists, Neumann mics are the gold standard in the industry. Though they don’t often come cheap (the least expensive models are still in the $700s, and the most expensive shoot well into the thousands), their quality is unparalleled. 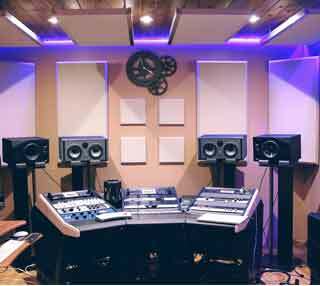 They can record any frequency presented to them, and even automatically boost some of the frequencies that producers normally have to adjust manually. If you’re looking for the best vocal recording microphones that money can buy, look no further than Neumann. When shopping for a vocal microphone, there are countless options to consider, but no single one is best for everybody. Instead, look at your individual circumstances, budget, and goals, and then decide what works best for you. Loaded with the proper knowledge, you’ll be able to select the proper mic and be well on your way to recording your masterpiece in no time.